Last year, when Drake blessed the world with his incredible “9AM In Dallas Freestyle” we found ourselves playing the song over and over and reciting the lyrics word for word. But there was always one line that caught our attention that we never totally understood, “Chase N. Cashe, that’s my brother from the Surf Club.” Which made us wonder, what’s the Surf Club? Not only did Hit and Chase give us a breakdown on what exactly the Surf Club is, but they also talked about how they came up with industry heavyweights like Polow Da Don, Sean Kingston, and of course Drizzy Drake. Plus, they told us about producing for the likes of Pusha T, Lil Wayne, and Kanye West. And finally, Hit-Boy told us about recently signing to G.O.O.D. Music. 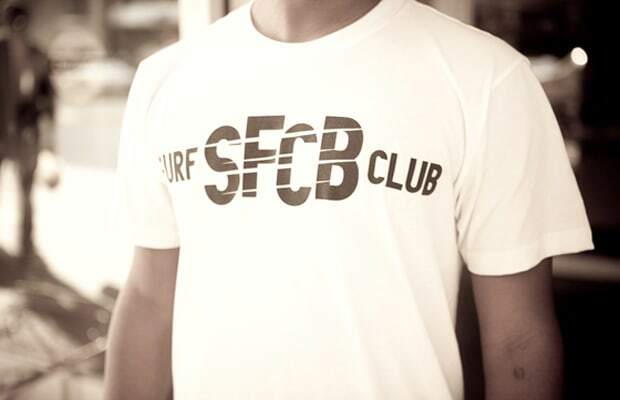 So grab your board, we’re hitting the Surf Club.